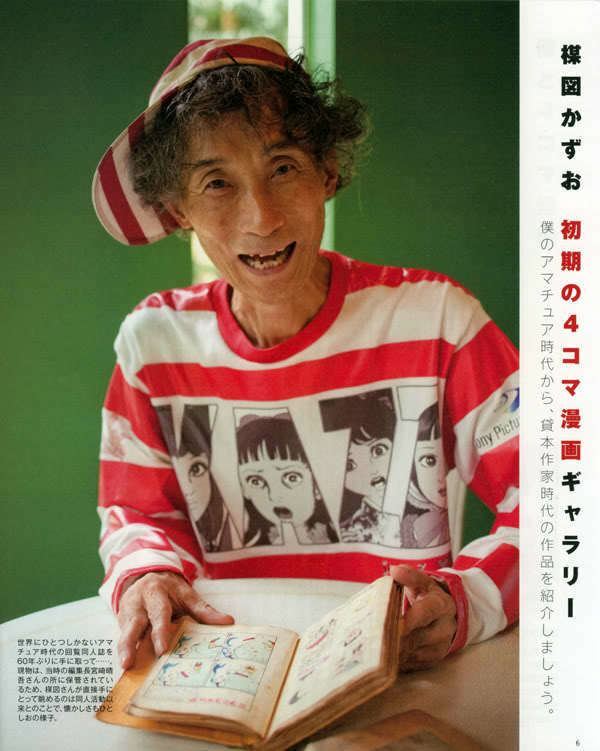 Kazuo Umezu or Kazuo Umezz (楳図 かずお, Umezu Kazuo, birth name 楳図一雄), (born September 3, 1936 in Kōya, Wakayama Prefecture) is an author of Japanese horror and other manga, as well as a musician and actor. He had his first book of manga published while still in high school and made manga his career immediately upon graduation. 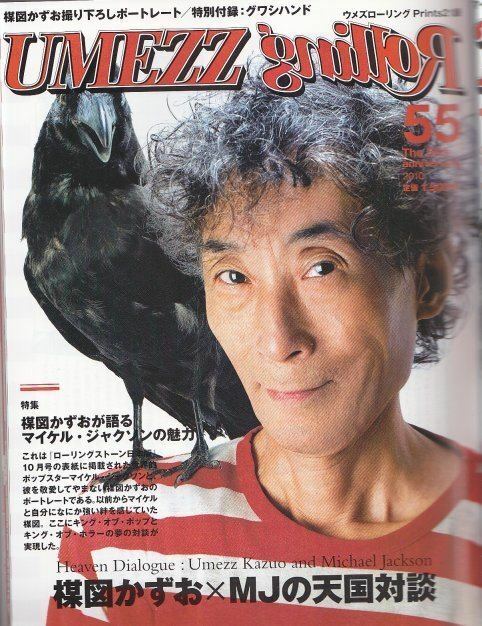 After moving to Tokyo in 1962 he developed his detailed horror manga style and has since published his comics in every genre from horror fiction to science fiction to humour. 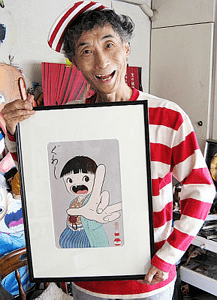 He won the 20th Shogakukan Manga Award in 1975 for The Drifting Classroom. In 2016, his manga My Name is Shingo was adapted into a musical. It stars Mitsuki Takahata and Mugi Kadowaki as the lead characters and is directed and choreographed by Philippe Decouflé.